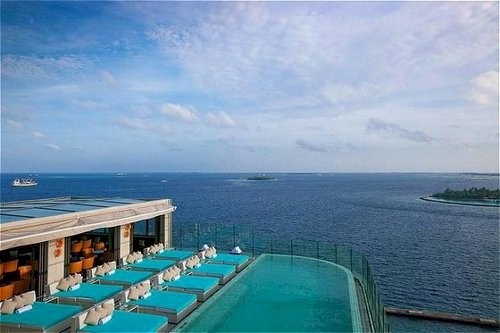 The Maldives are not just the best place on earth for indolent repose. As this blog has highlighted many times, there are loads of productive and educational pursuits that one can get up to in this idyllic setting, eg. helping the environment, reefscaping, art. 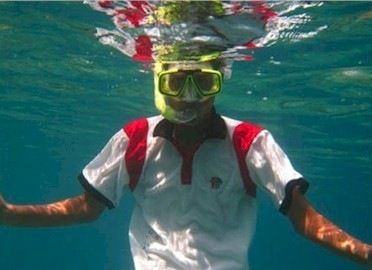 I know that our own children learned all sort of marine biology during our trips there in what was a dream classroom of an underwater showcase. If you fancy contributing more than an afternoon helping the Maldives through a activity like reefscaping, and more than a day doing something like Earth Hour, then the Six Senses resorts Soneva Fushi and Soneva Gili are offering a special ‘Voluntourism’ rate between 1st July and 12th October 2010. 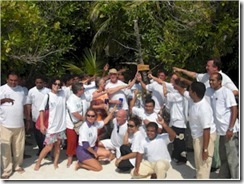 “Soneva Fushi and Soneva Gili by Six Senses are offering the opportunity to give something back. 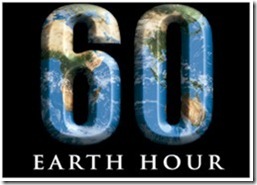 For the next six months, guests are invited to stay at either resort for five nights, without charge and to spend five hours of each day working on local community projects, such as marine conservation, teaching children, planting trees and learning how to turn waste into wealth. This unique Eco Season voluntourism package includes 5 nights paid, 5 nights free in exchange for 5 hours per day of valuable and motivating work for the first 5 days of a luxurious 10 day stay. Here are links to the documents with full offer details as well as the work breakdowns. Not only did Coco Palm Dhuni Kolhu mark the hour by switching off all lights, but they actually switched off all the islands generators and power. 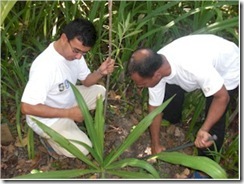 They further celebrated the occasion with tree planting that brought together the resort staff and the guests. On the subject of Diva and being in the awards season, a second hat tip to Diva for being ranked the highest for ‘Most Romantic’ in its ‘Travellers Choice Awards’. 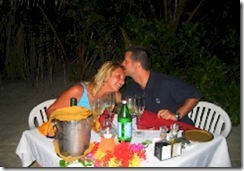 A big kudo since the Maldives are perhaps most famous a honeymoon destination. So they are the most romantic in an area considered one of the romantic in the world. 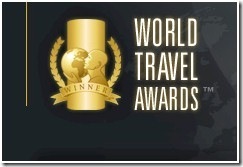 The TripAdvisor Travellers’ Choice Award is the third international award for Diva, since opening in 2008. It follows Diva being named the best hotel in the Indian Ocean in Condé Nast Traveller’s Hot List 2009; and ‘Hideaway of the Year Award 2008’ by prestigious German magazine, Hideaway. Also, an honorable mention to Anatara Veli and Chaaya Reef Elliadoo who came in right after Diva. With great bounty comes great responsibility and as the location of the most prevalent whale shark populations in the Maldives, Diva resort has undertaken the most ambitious effort for underwater preservation. They are supporting the development and maintenance of ‘FenMaaDhiguRan’ (English translation – Water Flower Long Sun), the Maldive’s largest marine protected reserve. 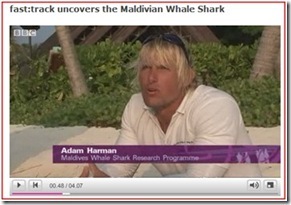 The BBC also recently featured some of Diva’s effort to protect the majestic whale sharks including a video webcast of the work. Despite all of the great features of the new Holiday Inn Male, the Maldives ‘hotel’ (as a opposed to ‘resort’) that has officially captured the ‘Best Of’ prize (repeatedly) would be the Hulhule Hotel. 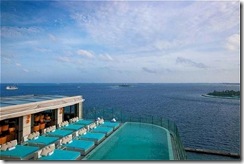 Hulhule is actually a credible destination place to stay in the Maldives with a broad range of facilities and services. It has the advantage of not even needing to leave the island of the airport and as such is away from the relative hustle-bustle of the capital. It would appeal especially to a group looking for a ‘hotel’ (as a ‘resort’ might convey an unprofessional or ‘junket/jolly’ atmosphere) in this great destination that is specially suited for business meetings and conferences. If you are looking for an even shorter ‘pit stop’ in Male than a day stay, then the Holiday Inn Male offers distinctive facilities (to use a common euphemism) for that too. Many of the bathrooms are distinctive with outdoor facilities or perhaps a water bungalow with the bath over the water, but the Holiday Inn Male actually has a distinctive toilet itself. It features the ‘Toto Washlet C110’ toilet which is the gadget lovers commode with NASA-like capabilities. 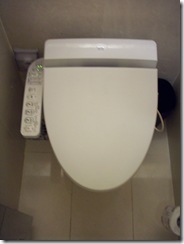 It is the only toilet that I have ever used with a Control Panel. 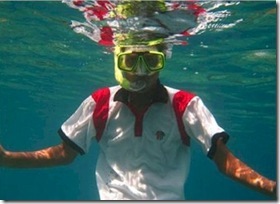 Most people want to stay in the Maldives as long as possible. Some friends have shared that they really downshift into super-relaxed mode after the better part of a week there making a second week all the more indolent. It used to be that two week trips were not that much more expensive in total than the one week equivalent, but the shift to commercial flights from charter and the generally more expensive resort rates have made the costs more proportionate. However sometimes travel logistics mean that just a short stay is called for (‘Male Short Stay Hotel’). I personally was just blown away by the Holiday Inn Male when we visited there on a day trip (Best for Pool Seating, Best for View). Now that they have made it even easier to just pitch up and ‘stay’ there, I really think it is the best option for someone with just a day to spend in the Maldives. They have a ‘Day Use Room Package’ from $165 and a ‘Facilities Use Package’ at $75.